The Center for Jewish Education (CJE) is proud to present the second chapter of our community wide read initiative: On the Same Page. Our goal for this initiative is to bring people together through the reading and discussion of a common book. 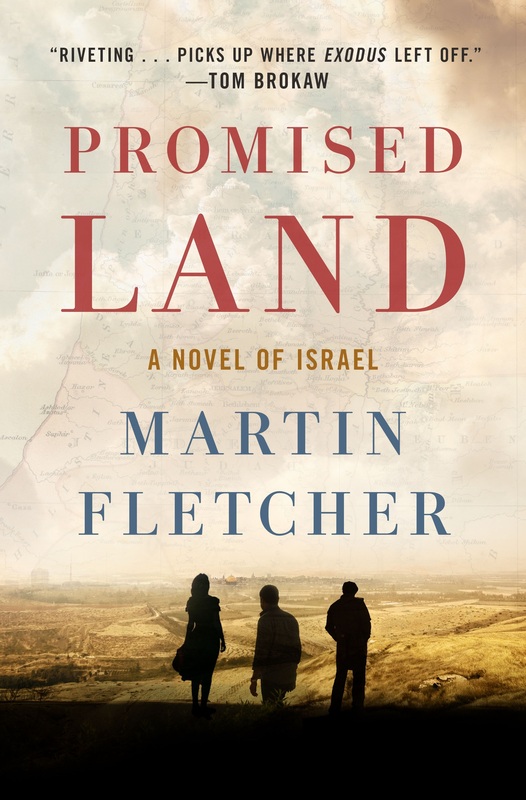 Chapter II of our community read invites everyone to read "Promised Land" the epic saga of Israel's early years, written by the former NBC News Bureau Chief in Tel Aviv, Martin Fletcher. Tom Brokaw calls the book, "a riveting novel that picks up where Exodus left off." Fletcher spent the many years covering the Middle East and Africa. 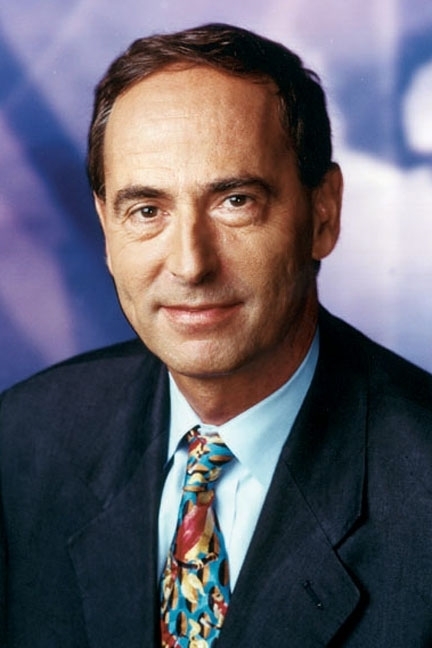 He was NBC correspondent in Israel for 26 years and bureau chief for 15 years. He has covered Kosovo, Rwanda, and Israel, including the first and second Palestinian uprisings and Israel’s war with Lebanon in 2006. His fifth book “Promised Land: A Novel of Israel” is a sweeping saga of two brothers and the woman they love, a devastating love triangle set against the tumultuous founding of Israel. New York Times #1 bestselling author Nelson DeMille states: “Historical novels don’t get much better than Promised Land." Fletcher will discuss his book on March 24thas a culmination of our community read. We invite you to join us to what promises to be an exciting and enlightening evening. Copies of the book available to borrow or purchase at the Levine-Sklut Judaic Library, as well as online as part of our eBooks selection. There is no charge for this event. Space is limited. Please CLICK HERE TO REGISTER. For more information, please contact Debby Block, Center for Jewish Education Program Coordinator, (704) 944-6780.